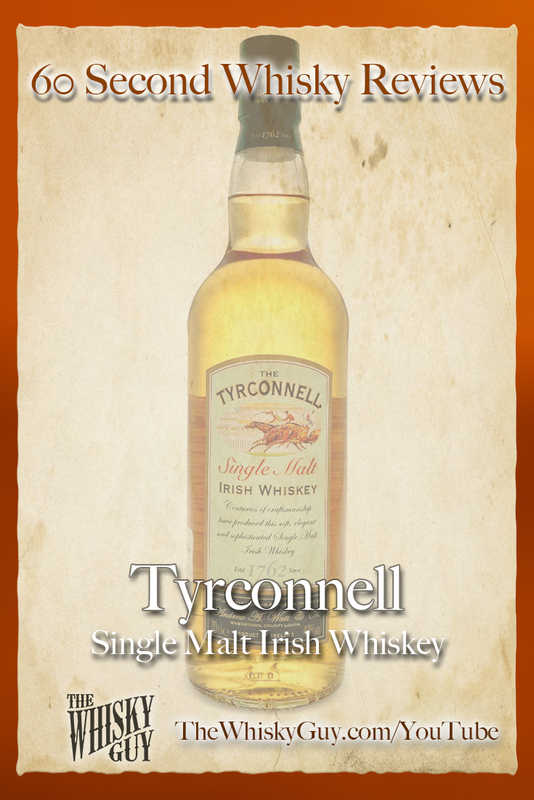 Does Tyrconnell Irish Single Malt belong in your whisky cabinet? 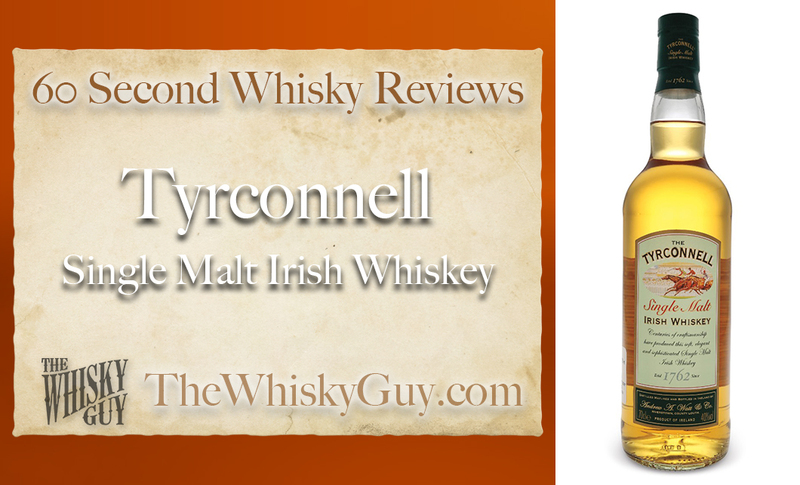 Find out as The Whisky Guy reviews Tyrconnell Single Malt Irish Whiskey in 60 Second Whisky Review #082! 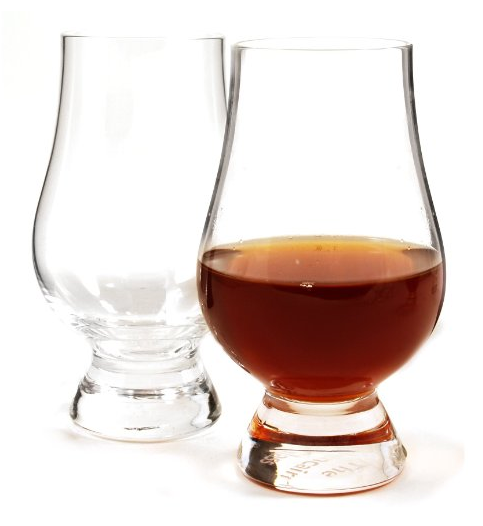 The Cooley distillery, about an hour from Dublin, makes several different styles of whiskey. What makes Tyrconnell different? 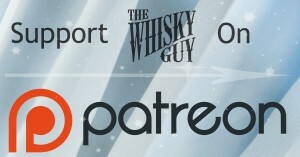 Give me 60 seconds and find out as The Whisky Guy tastes Tyrconnell Single Malt Irish Whiskey in 60 Second Whisky Review #082!